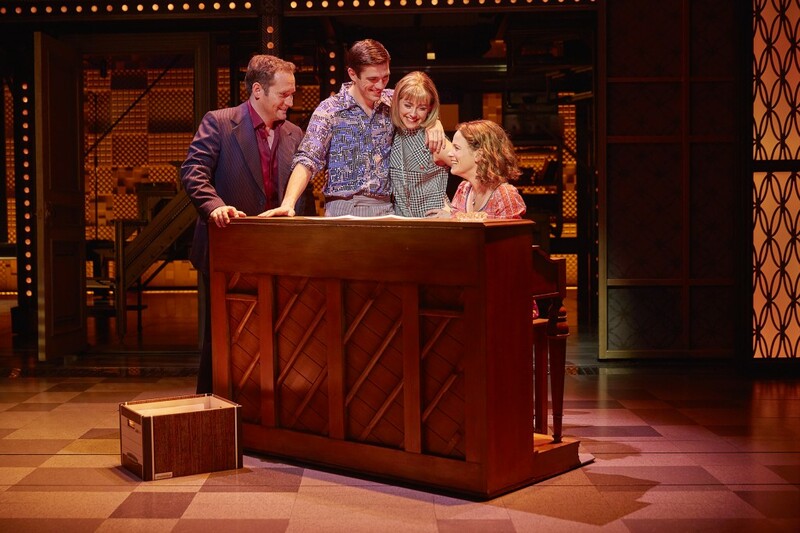 The Oliver, Tony, and Grammy award-winning Beautiful – The Carole King Musical is celebrating its first anniversary in London’s West End. BEAUTIFUL tells the untold story of Carole King’s journey from schoolgirl to superstar; from her relationship with husband and song-writing partner Gerry Goffin, their close friendship and playful rivalry with fellow song-writing duo Barry Mann and Cynthia Weil, to her remarkable rise to stardom. Carole King fought her way into the music industry as a teenager, selling her first hit ‘Will You Love Me Tomorrow’, when she was just seventeen. By the time she reached her twenties she had a flourishing career writing hits for some of the biggest names in music, including the Drifters, The Shirelles, Aretha Franklin and the Monkees. It wasn’t until her seemingly perfect life began to fall apart that she was able to find her own voice and become one of the most successful solo acts of all time. BEAUTIFUL features Carole King classics including So Far Away, Will You Love Me Tomorrow, Locomotion, One Fine Day , You’ve Got A Friend, (You Make Me Feel Like) A Natural Woman, and I feel the Earth Move, along with hits like You’ve Lost That Lovin’ Feeling, On Broadway and Uptown from songwriters Barry Mann and Cynthia Weil. English actress and singer Cassidy Janson plays the lead role of Carole King, Alan Morrissey stars as Gerry Goffin, 2015 Oliver award winner Lorna Want stars as Cynthia Weil, and 2015 Oliver award nominee Ian McIntosh plays Barry Mann. 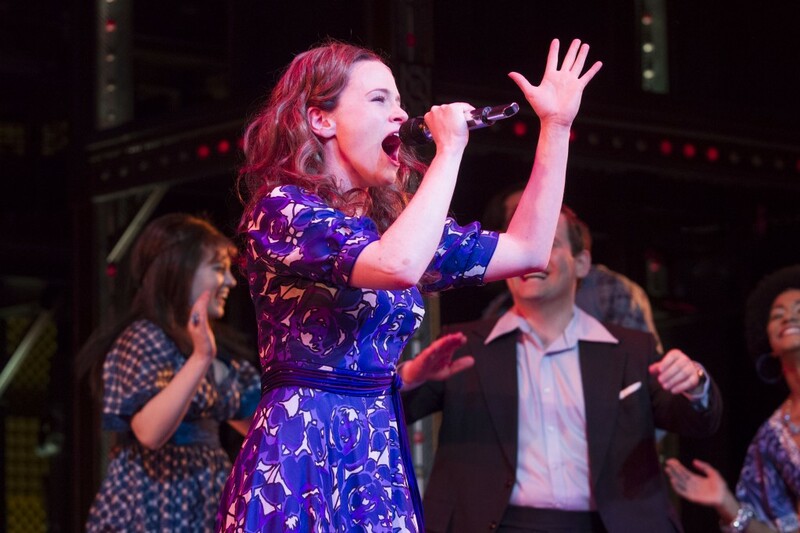 BEAUTIFUL – The Carole King Musical is playing at the Aldwych Theatre in London’s West End. Book your tickets here.